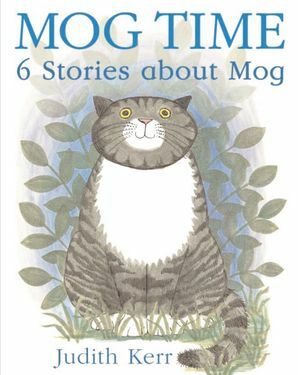 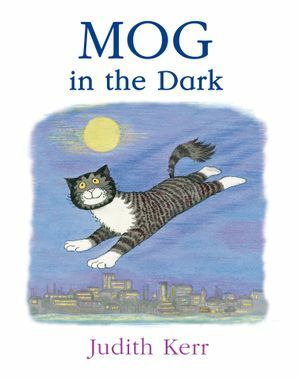 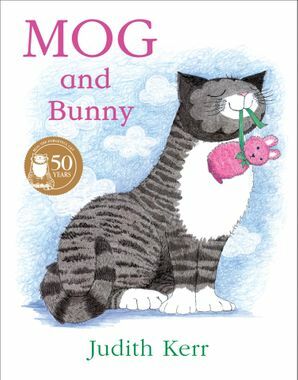 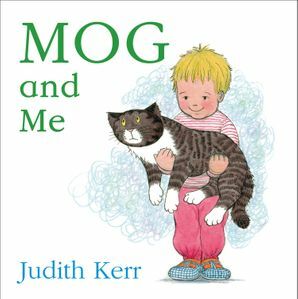 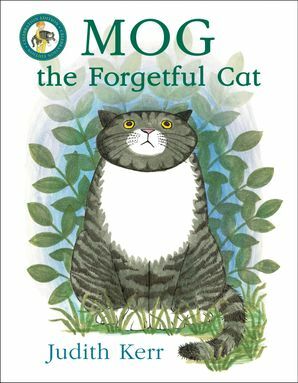 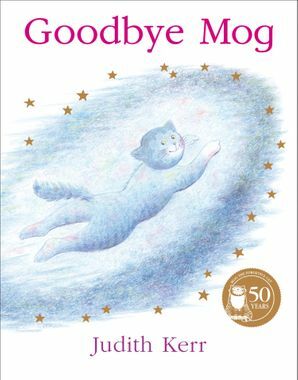 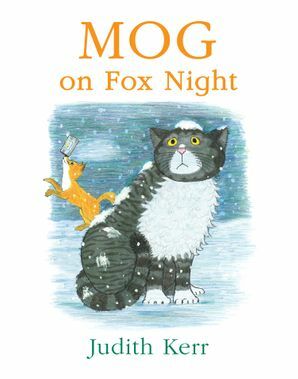 Mog the Cat is the beloved pet of the Thomas family and the star of Judith Kerr’s best-selling series of books. 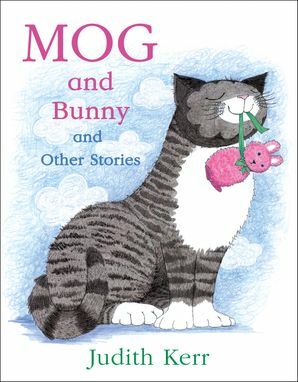 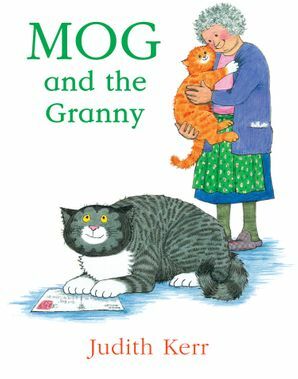 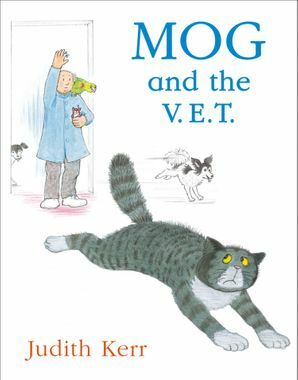 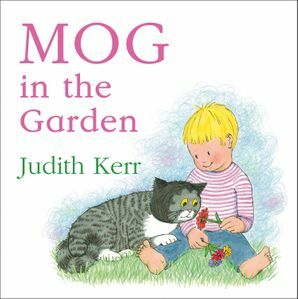 First published in 1970, generations of children have grown up with Mog and her delightful stories of mischief and mayhem are still enjoyed by children today! 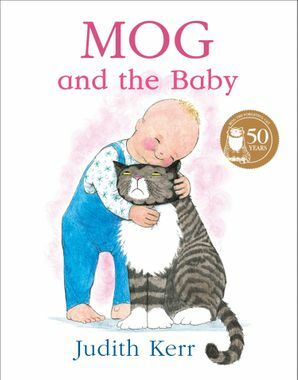 an audiobook download of Mog and the Baby!